Texas Certification Board of Addiction Professionals (TCBAP) has undergone a name change. To be more inclusive of all our certifications we are now the Texas Certification Board (TCB). 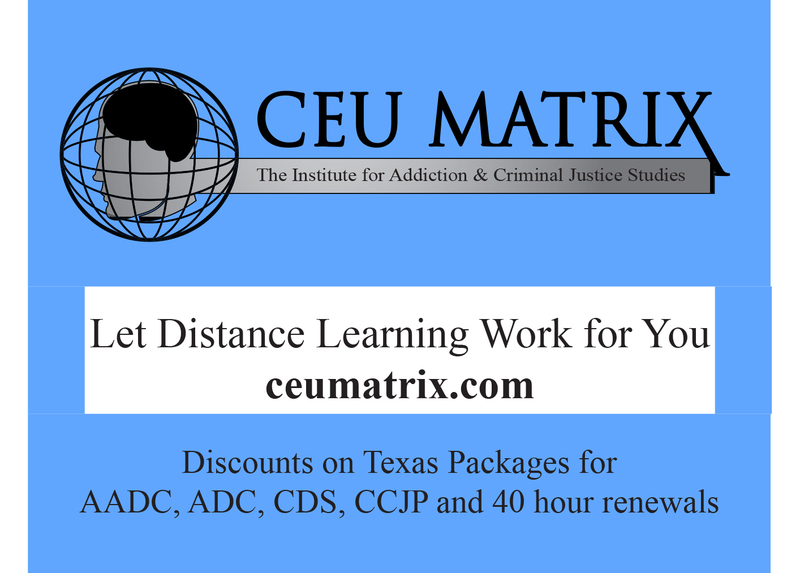 The Texas Certification Board is an autonomous arm of the Texas Association of Addiction Professionals.The certification board is committed to the setting of counselor standards and protection of the public good. Works to promote counselor reciprocity. The grandfathering period has been extended through May 31. The Texas Certification Board is a proud member of IC&RC, the global leader in the credentialing of prevention, addiction treatment, and recovery professionals. Organized in 1981, IC&RC has 73 member certification and licensing boards in 48 U.S. states and territories, four Native American regions, all branches of the U.S. military and 11 international regions. If you are a TAAP Member you are authorized to take 10% off your renewal application fee, if you renew online us the promo code TAAP. Please Note that the membership will be verified. Score letters are now emailed automatically immediately after the candidate has completed their exam. Practice Exams were developed to mimic IC&RC’s Computer Based Testing platform to enhance a candidate’s preparation experience. Candidates have 60 minutes to complete the 50 question practice exam. At the completion of each practice exam, candidates are provided with a score report detailing their performance based on the various content areas of the examination. 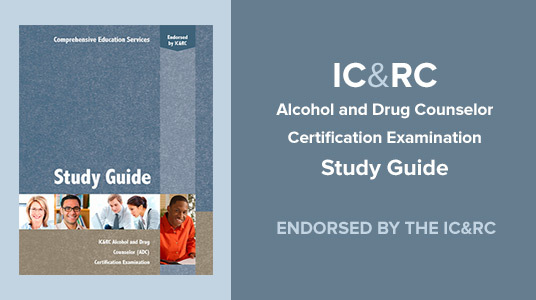 IC&RC now offers practice exams for the following five examinations: Alcohol and Drug Counselor (ADC), Advanced Alcohol and Drug Counselor (AADC), Clinical Supervisor (CS), Peer Recovery (PR) and Prevention Specialist (PS). Practice exams for all other examinations will be forthcoming. Practice exams are just one of the many resources available to candidates preparing for their IC&RC examination. IC&RC is pleased to announce an updated version of the Certified Criminal Justice Professional (CCJP) exam will go into effect on October 1, 2017. In addition, CCJP standards have been improved to reflect changes in the field. The CCJP Standards will include the passing either the ADC exam or AADC exam and the new CCJP supplemental exam. This will not effect those who currently hold a CCJP. You can access the updated CCJP candidate guide at http://internationalcredentialing.org/examprep. 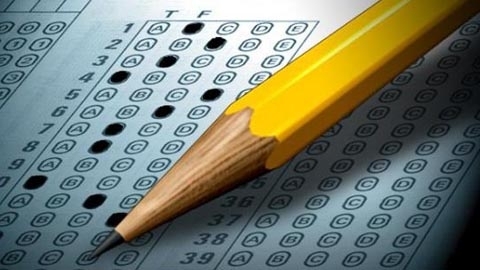 The new CCJP supplemental exam has a total of 60 questions (50 scored and 10 pre-test). Candidates are allowed 90 minutes to complete the exam. For more information on the updated CCJP, visit the News section of IC&RC’s website at this link: http://www.internationalcredentialing.org/news/4961541. Looking for continuing education courses online? addiction study and continuing education online. New 30 hour CCS course and study guide offered!